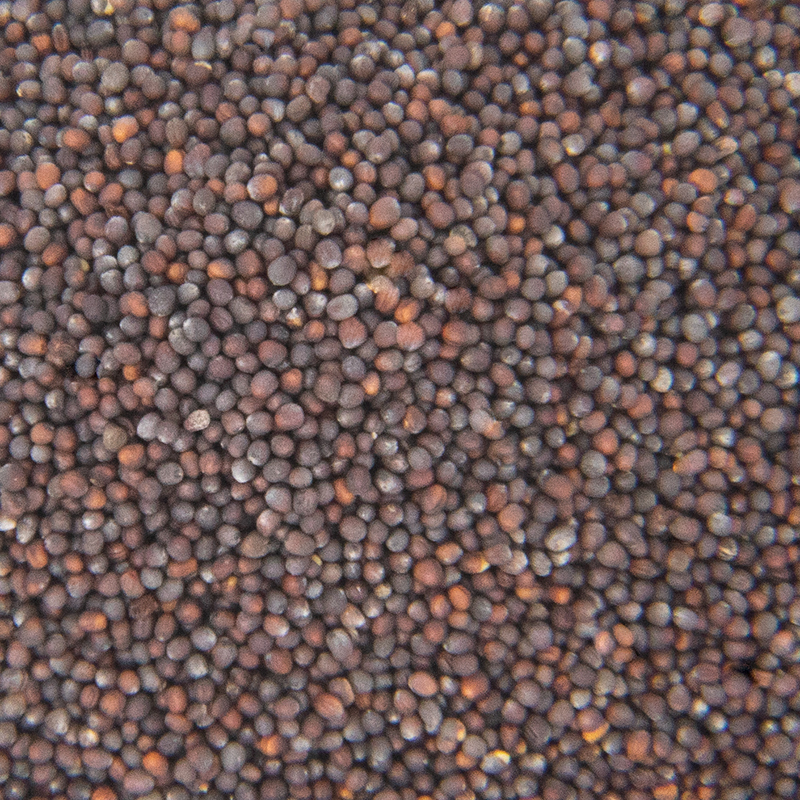 Alfalfa sprout seeds are among the most common sprout seed varieties consumed in the U.S. Approximately 80 million pounds of alfalfa seed is produced each year in the United States. If left to grow, the alfalfa plant can reach heights of three feet, with small purple flowers spiraling upward. 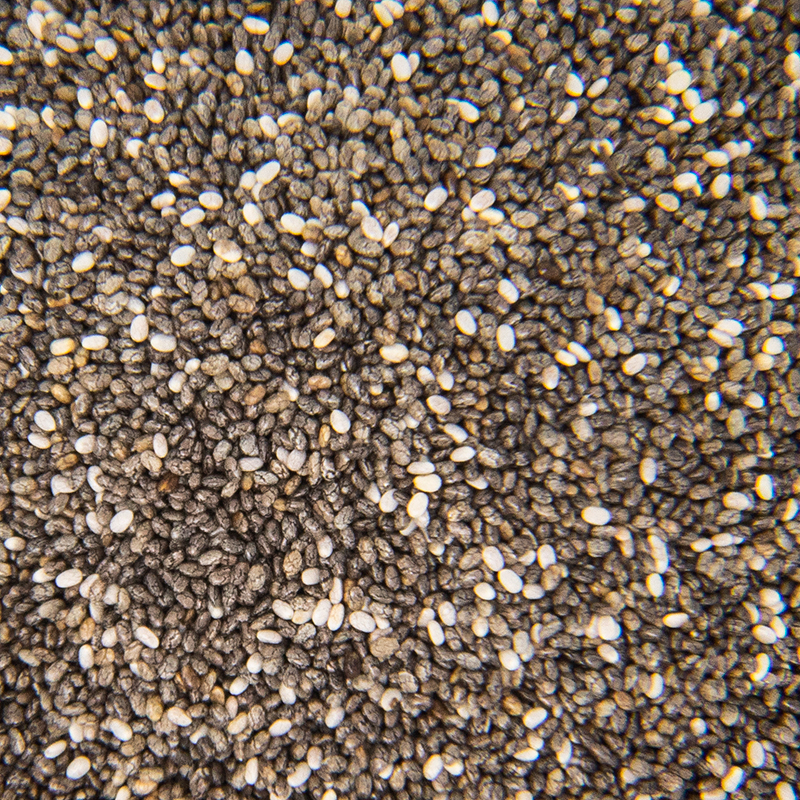 Most people use Alfalfa sprouts for salads and sandwiches for its subtle flavors. 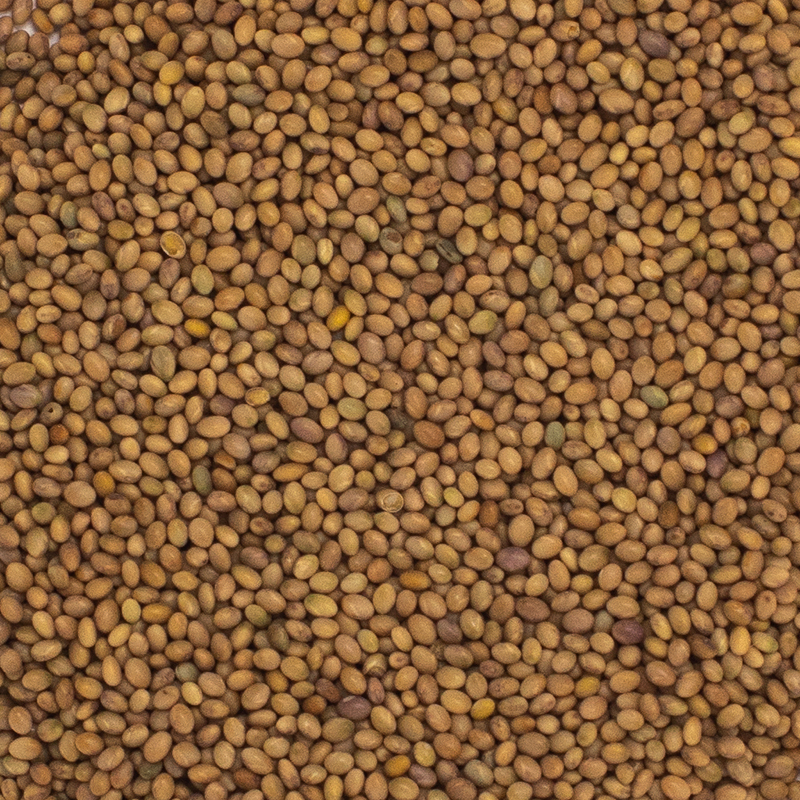 Alfalfa sprout seeds have a long shelf life and are easy to maintain and store. They can be grown by commercial growers or grown at a smaller scale and distributed out to local farmer markets. it can take approximately between 3-7 days to germinate after seeds have been placed in a warm, humid environment. 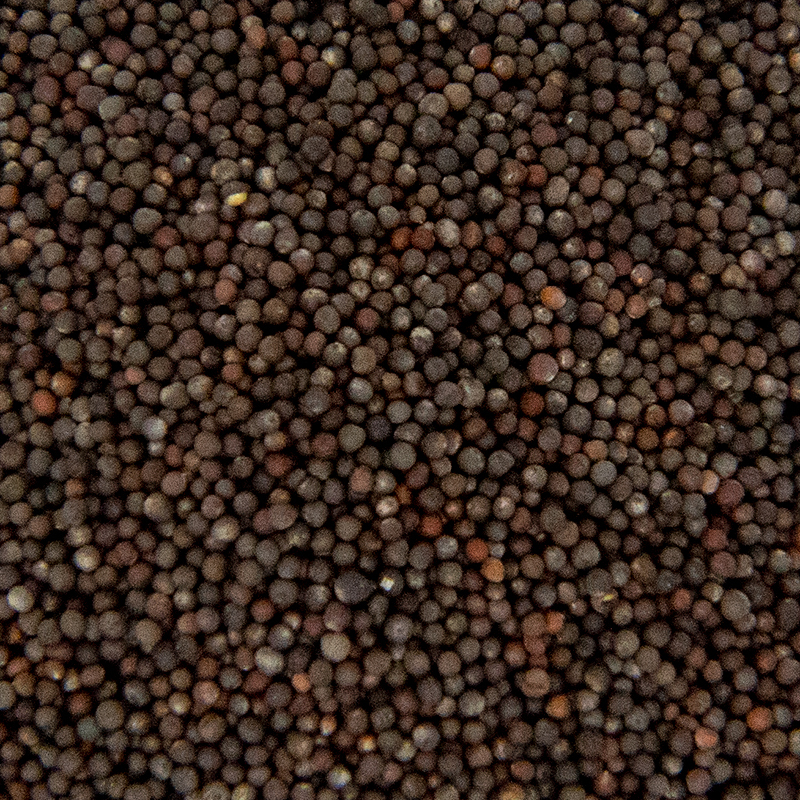 Once ready to consume, alfalfa sprouts feature thin and tangled white stalk with deep green leaves. Crunchy with a mild flavor, these are a popular addition to slaws and salads. Good source of protein and omega-3, can be eaten on salads and sandwiches.